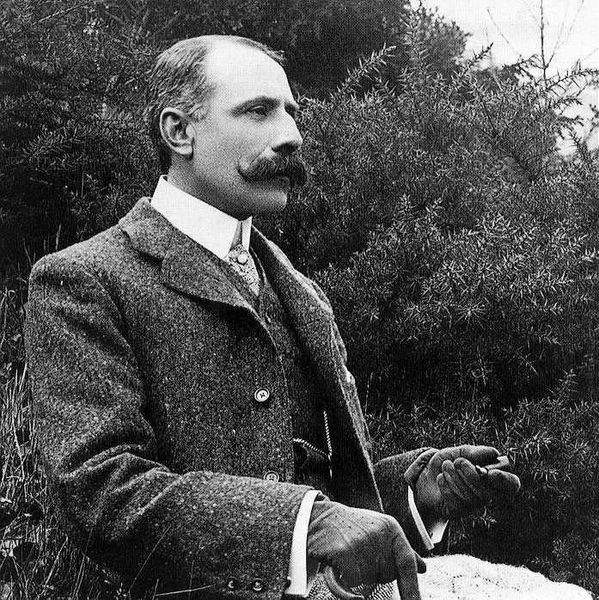 A petition has been launched to ensure the archives of Worcestershire's very own Edward Elgar remain in Worcestershire. A strong case has been made for the collection to remain in Worcester at The Hive, where the Worcestershire Archive and Archaeology Service is based, which was reiterated in a letter published in The Times today, with numerous signatories. A petition has now been launched by County Councillor Lucy Hodgson on Change.org in the hope that the Elgar Foundation will reverse their decision. Councillor Hodgson, Cabinet Member with Responsibility for Communities at Worcestershire County Council, said: "We don't want to lose these archives and we are very disappointed by the Foundation's decision to relocate them over 100 miles away to London. "Elgar was born here in Worcestershire and died here and this county was the inspiration behind most of his music. "We really hope as many people as possible will support our petition and hope that the Foundation will listen and keep these archives where they belong." The Hive is Europe's first joint university and public library but is also home to Worcestershire Archive and Archaeology Service which was awarded UK Record Keeper of the Year in 2017. It already holds nationally and internationally important archives, such as playwright William Shakespeare's marriage bond. Its resources include seven strong rooms with conservation and digitisation facilities and a light and airy public space all staffed by specialists supported by a community and schools team. Mr Slade, who has joined the group of people calling for the archives to stay, said: "Elgar is a huge part of our heritage in Worcestershire, he was born here, he lived here and died here and in the words of his daughter Carice ‘Worcestershire was everything to him’. "The emotional experience of studying his scores whilst been surrounded by the elements that inspired Elgar to compose these great works is hugely powerful. "The petition calls on the Trustees of the Elgar Foundation to meet with representatives from the County Council, the University and other interested parties to revisit their decision as soon as possible and to consider that the archives are moved instead to The Hive in the centre of Worcester." Paul West, the former Chief Constable of West Mercia Police, who plays viola in the Worcestershire Symphony Orchestra, added: "Worcestershire is a county that is rich in history and heritage of all types. "I believe we all have a moral duty to do whatever we can to protect it and to celebrate it, not only for our own generation but also for the generations to come."